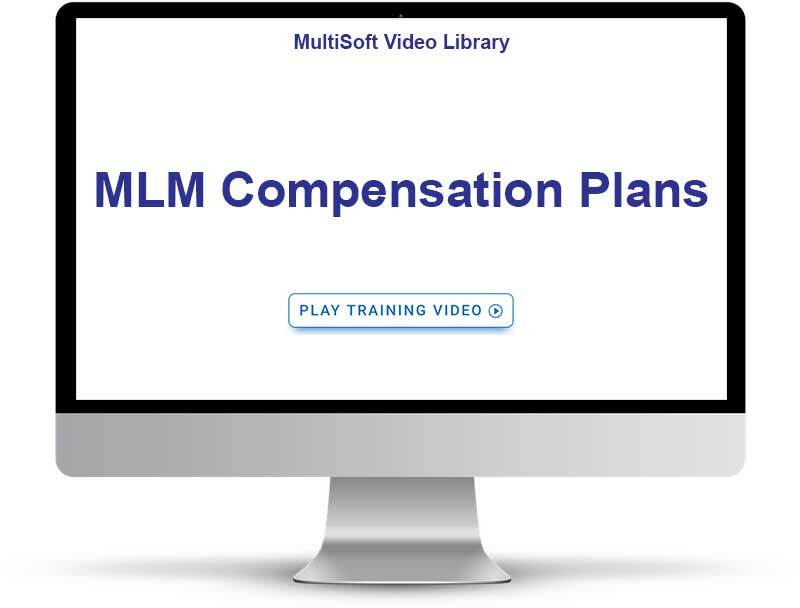 MLM Compensation Plans are often a reflection of a company’s personality. MultiSoft understands that not everyone wants to utilize the same type of compensation plan – you want a plan that fits your philosophies and business model. MarketPowerPRO was built on the premise that a compensation plan “must fit” the company that it serves. MarketPowerPRO can be set-up with an array of different compensation plan types: Binary, Weak Side Binary, Matrix, Unilevel, Hybrid, Australian, Breakaway, etc. MultiSoft has an extensive amount of experience with compensation plans – we have set-up thousands of compensation plans over the last 30 years. Beyond the base compensation structure, the system also clearly recognizes that bonuses are critically important to the overall payment concept. A number of bonuses, from Fast Starts to Generational, are available in our bonus library and ready to be seamlessly integrated into your system. Whatever your goals or budget, MarketPowerPRO has a compensation model to fit it.